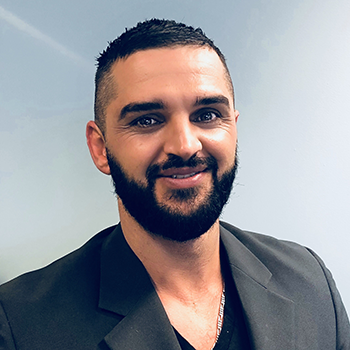 We are pleased to introduce Ash Esfandiari as the newest member of the ArPM team. Ash is settling into our Head Office in Canberra, in his role as Project Leader. Ash brings with him expertise in project documentation, Revit modelling and graphic design, complementing his broad architectural and conceptual design skills. We look forward to working with you, Ash! Certificate in Graphic Design (Canberra Institute of Technology). Ash has been involved in many residential projects around the Canberra area, with a focus on contemporary modern architecture, successfully completing the design, documentation and photo-realistic presentations. Cox Architects – Architectural Graduate.